I have a huge craving, though. 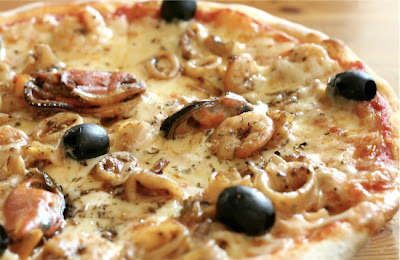 I'd kill for a seafood pizza! Now I mostly focus on vegetables. I try to avoid fat and carbs and get more proteins, which isn't that easy. I'm slowly running out options.